Another week and this blog has taken the back seat. Summer is in full force, so I am enjoying these weeks with great weather and final planning before the wedding. I (finally) scheduled my bridal shower post for next week so stay tuned. Here are my faves of this week! 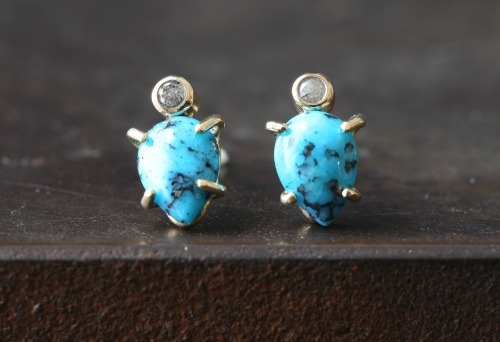 I love these dainty turquoise earrings. Nantucket this week was awesome; I snapped an "emoji in the wild" that smelled amazing. Really can't go wrong with any of these beautiful ocean-inspired art (great round up at A Cup of Jo).